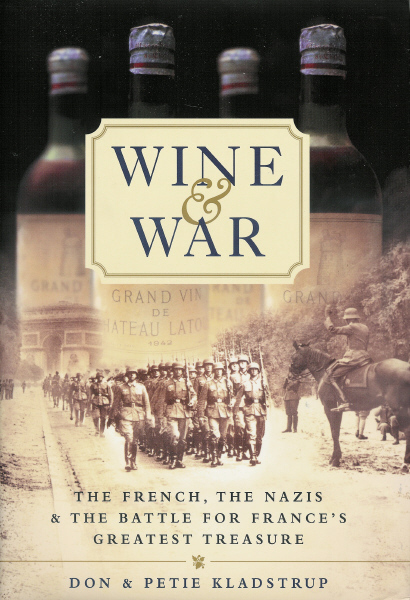 On this Remembrance Sunday I thought it would be apt to recommend the fantastic “Wine and War: The French, the Nazis and France’s Greatest” by Donald Kladstrup and Petie Kladstrup. 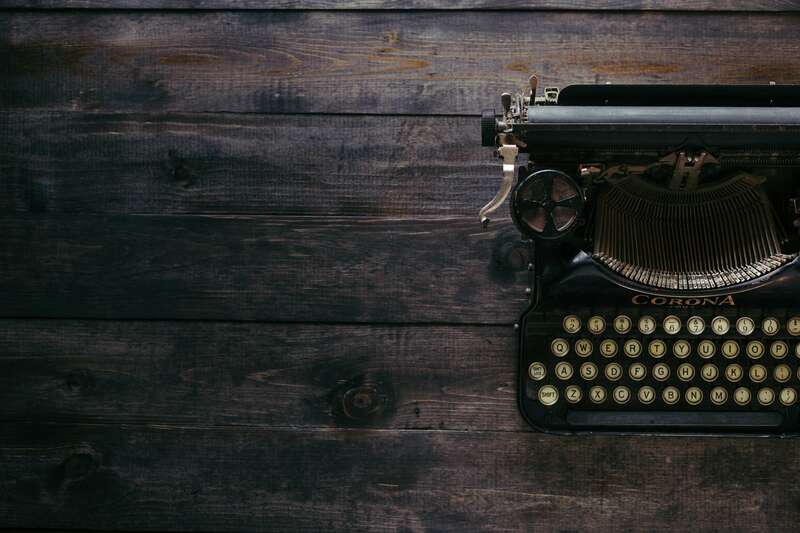 It’s an account of how five prominent wine families in France managed to maintain their dignity, their livelihood and their stocks of wine during the Nazi occupation, harbouring Jews and establishing laboratories to aid the resistance. A cracking yarn.